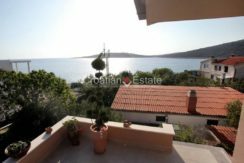 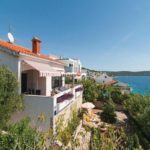 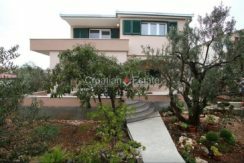 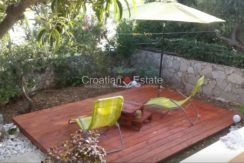 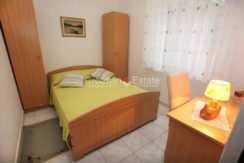 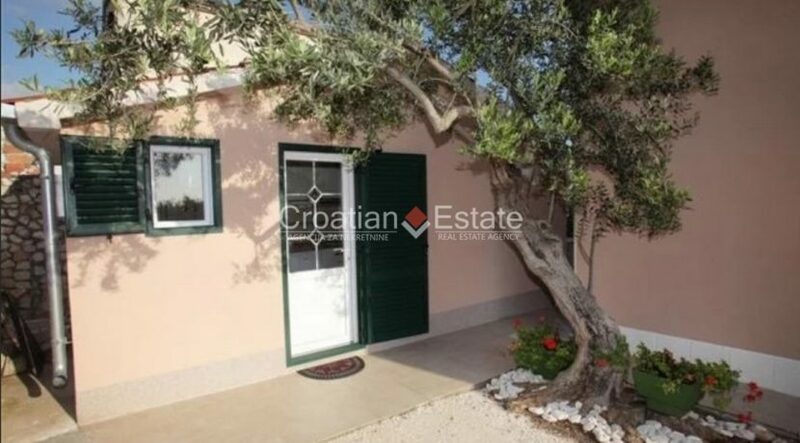 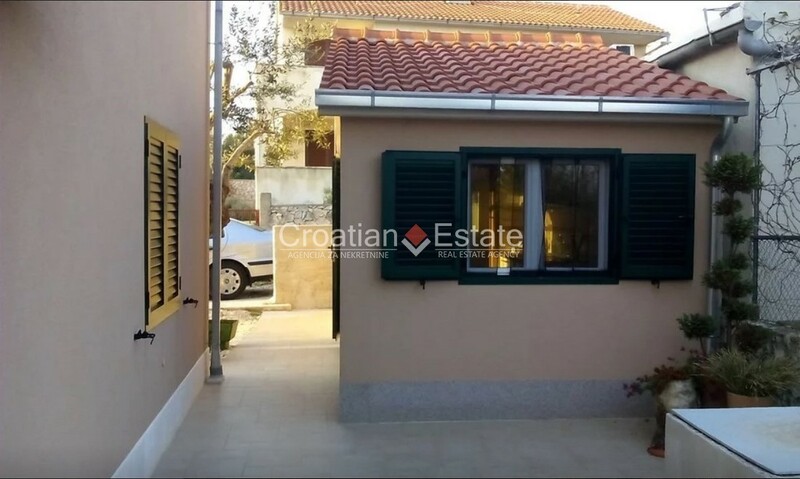 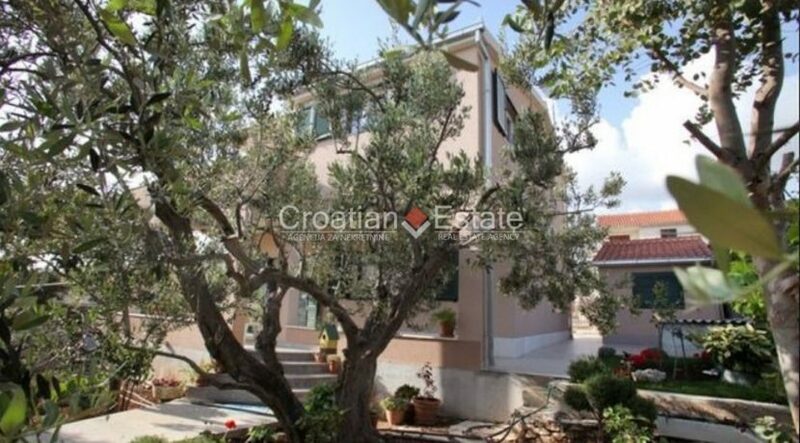 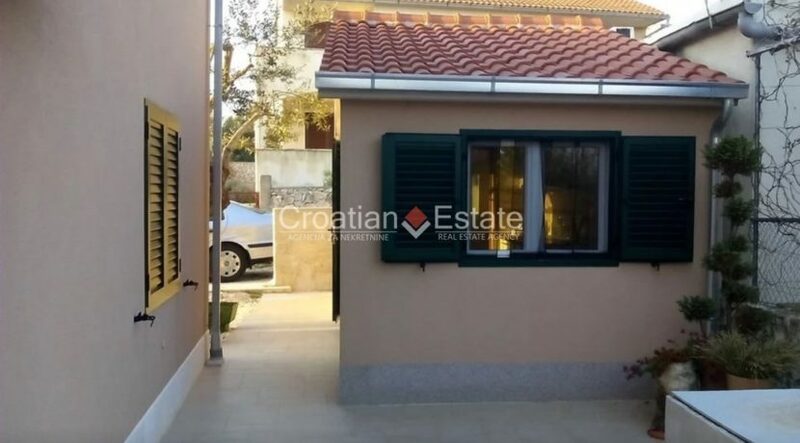 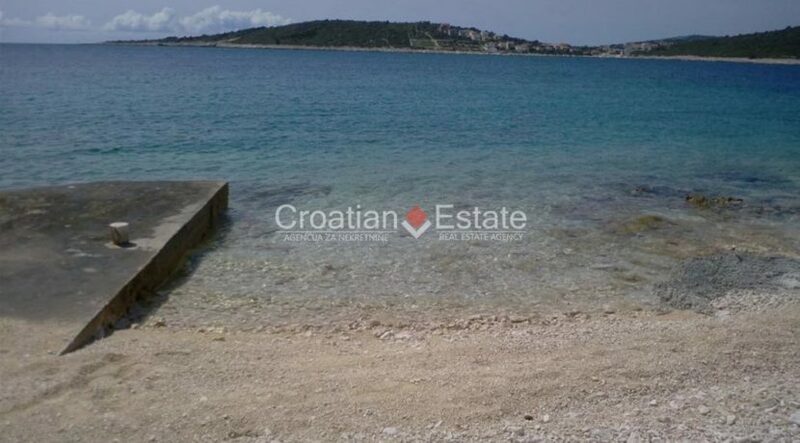 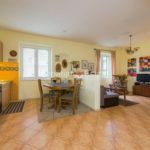 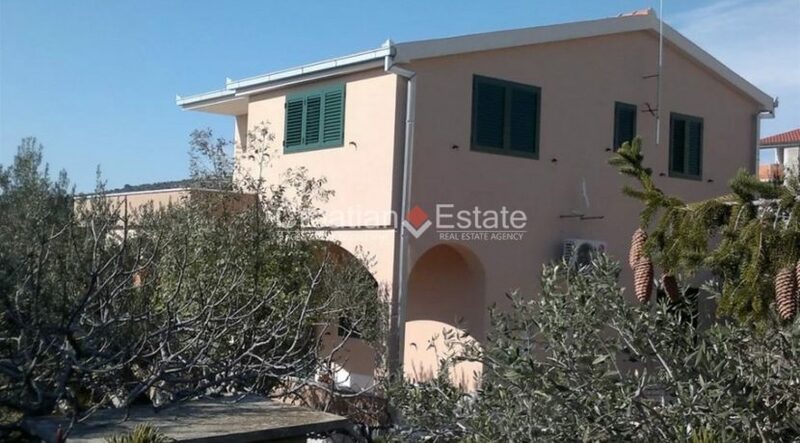 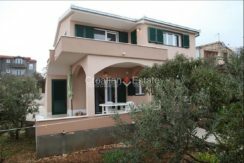 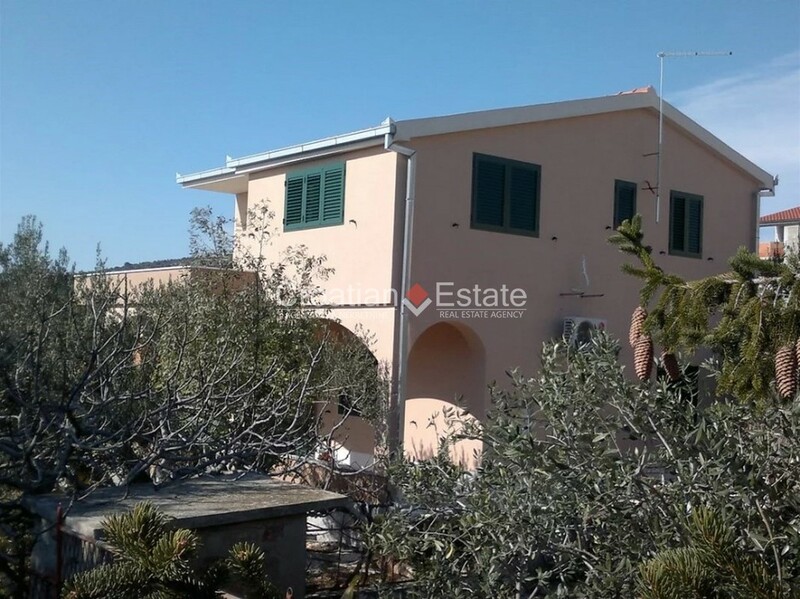 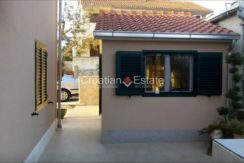 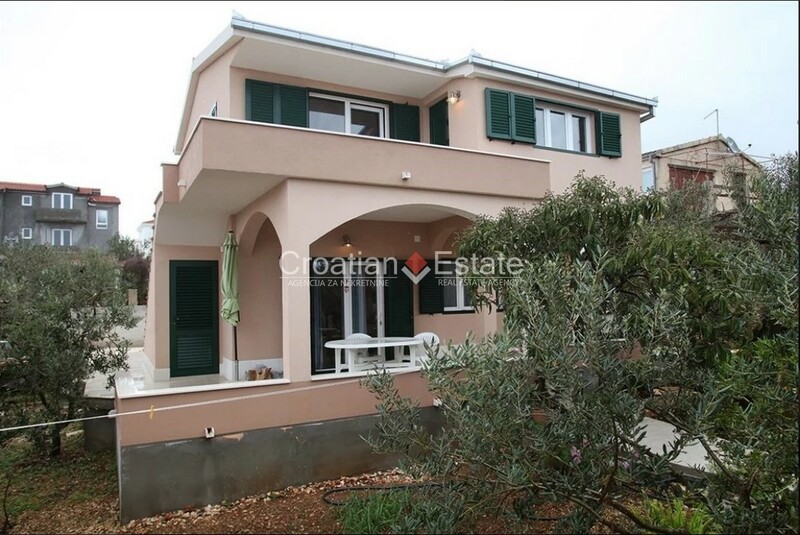 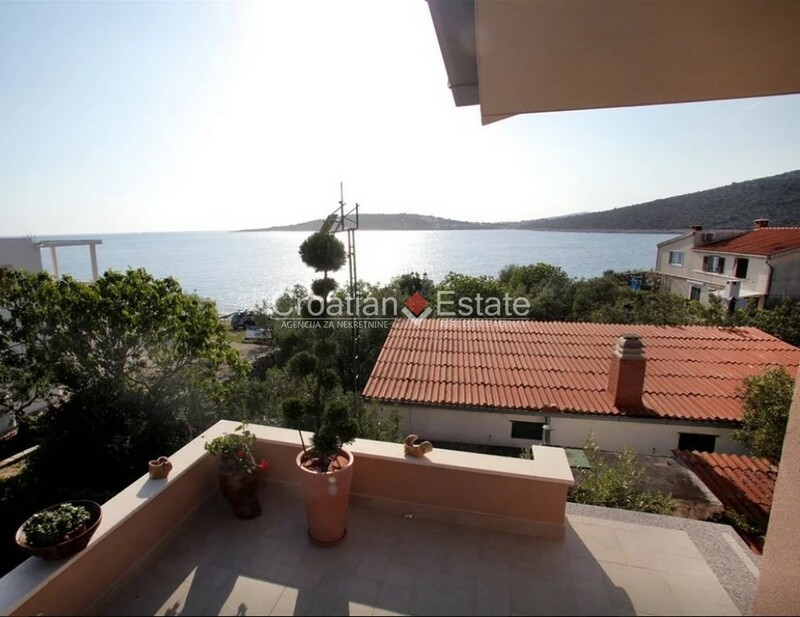 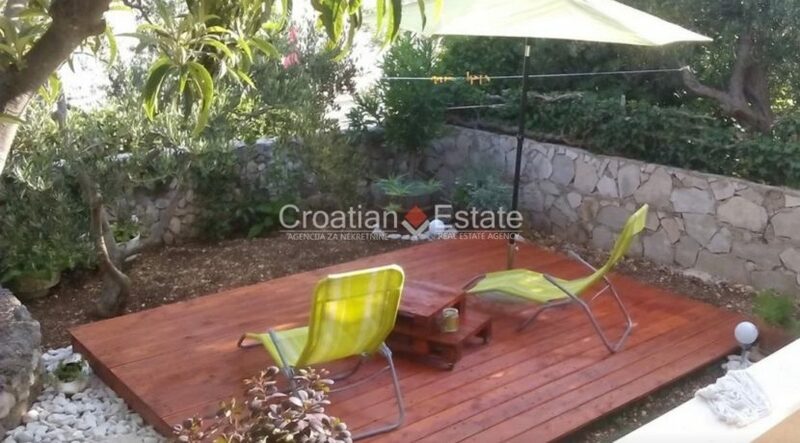 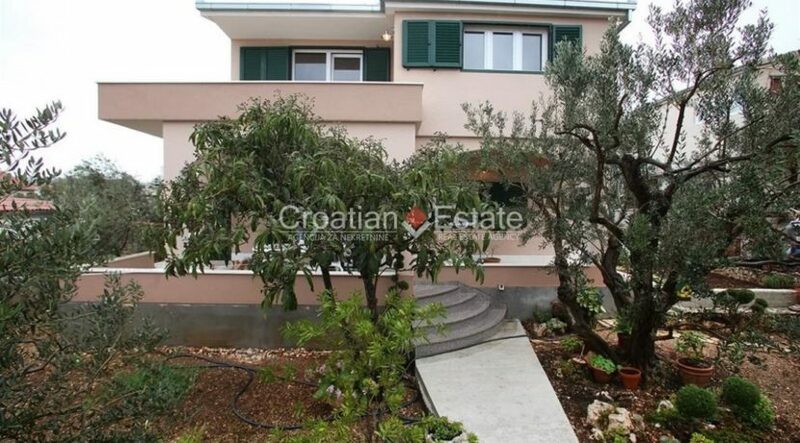 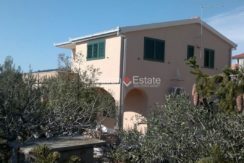 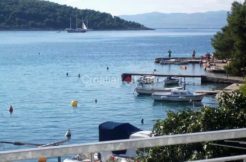 A detached family house for sale, located in the second row to the sea. 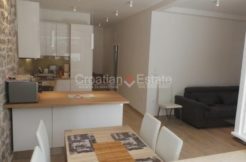 It is located on the land of 340 m2, and the living area of 173 m2 spreads over two floors, which are connected by outdoor staircase. 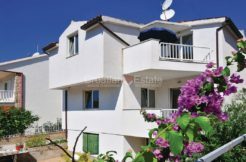 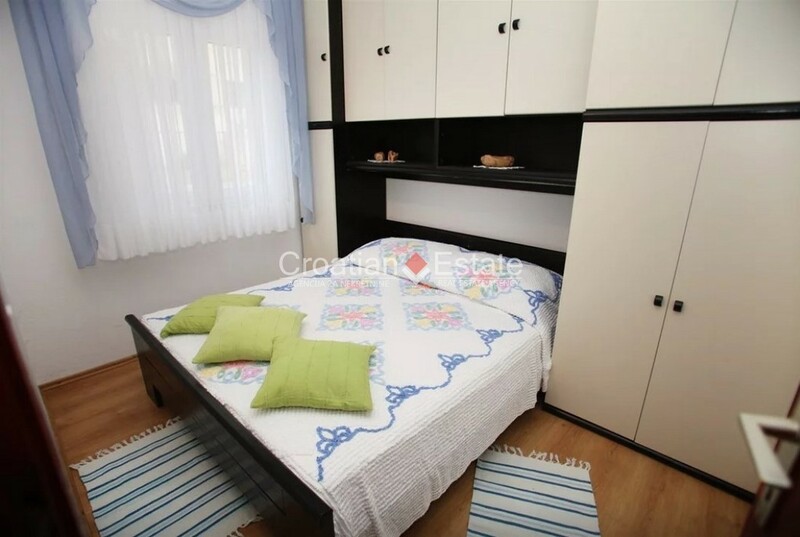 The ground floor consists of a kitchen with living room, three bedrooms, a bathroom and a spacious terrace of 25 m2. 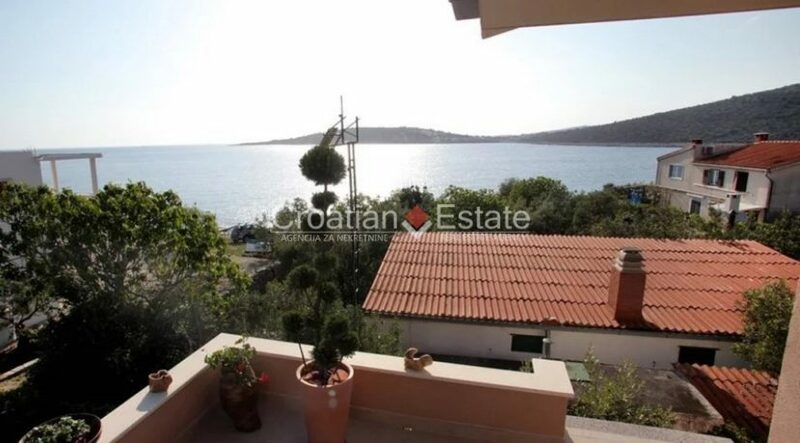 The first floor features a kitchen with living room, two bedrooms, a bathroom and a terrace of 14 m2 with a seaview. 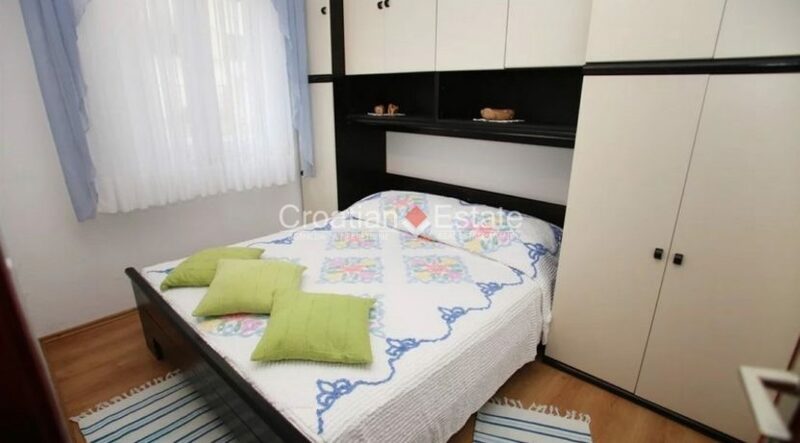 This floor is partly finished. 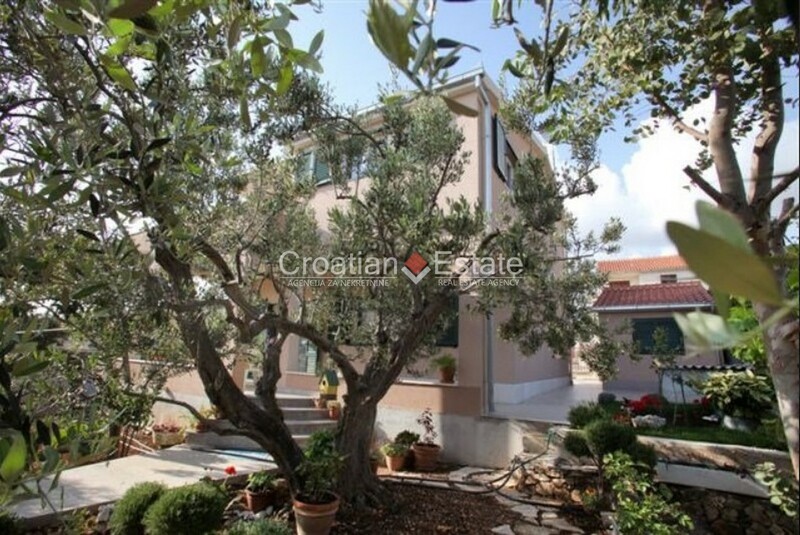 The gardenis beatifully landscaped and planted with Mediterranean fruit trees and plants. 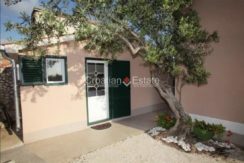 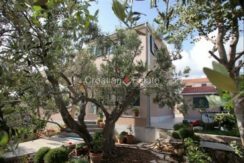 There is an additional small house of 18 m2 in the yard consisting of a kitchenette, a living room, a bathroom and a terrace. 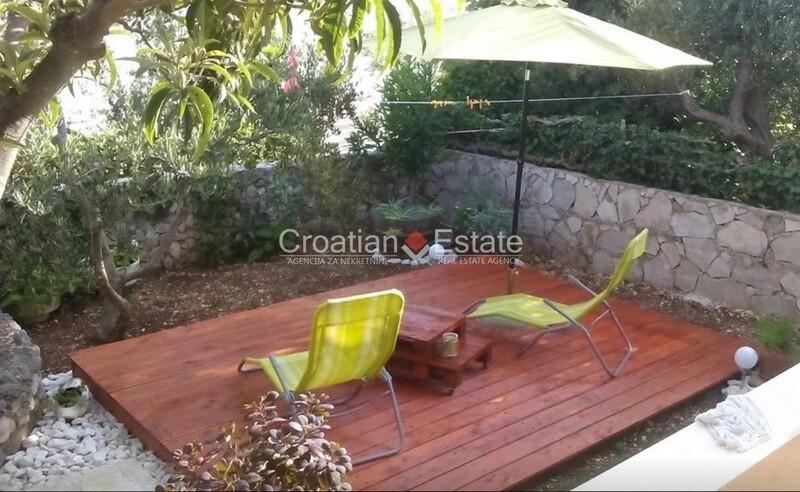 A barbecue area and a parking space belong to the house as well. 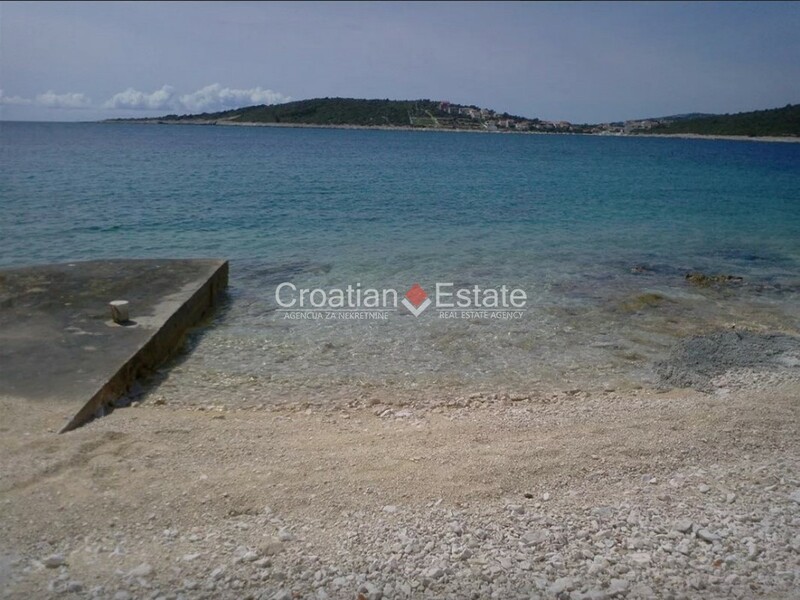 The distance from the sea is 50 m.